Convert your old conservatory into an all year round usable space with a St Helens Roofing Conservatory Solid Roof system. 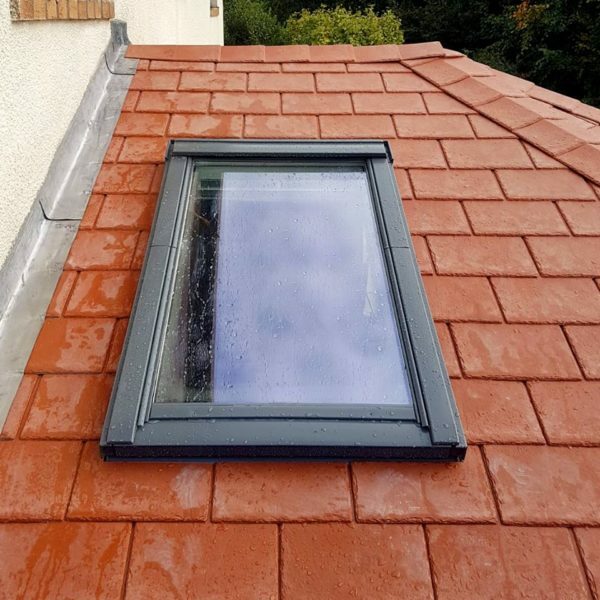 The Conservatory Solid Roof system is an innovative tiled roofing system for conservatory retrofits and newly tiled conservatory extensions. The Conservatory Solid Roof is constructed with SIPs which stands for Structural Insulated Panels. Avoiding the use of an aluminium framework, creating a warm conservatory solid roof construction. Helping you save money on your heating and give you a room to be used 365 days of the year. 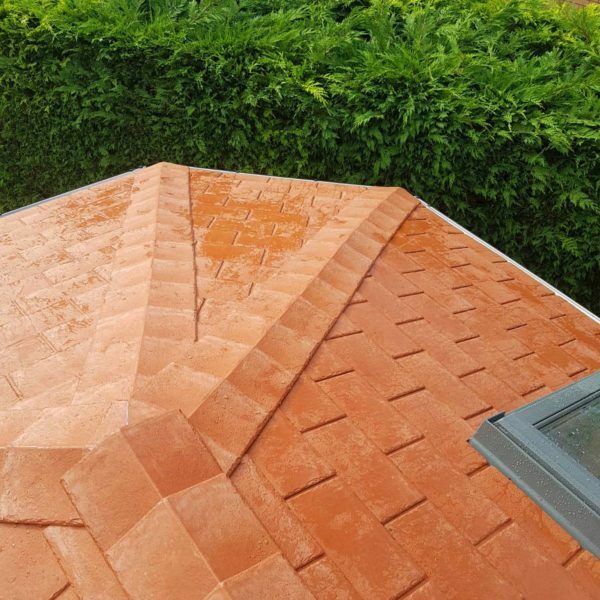 A Solid tiled roof will add an entirely new level of quality to your existing conservatory or orangery. We manufacture, supply and fit new Solid roofs in a multitude of styles and colours. 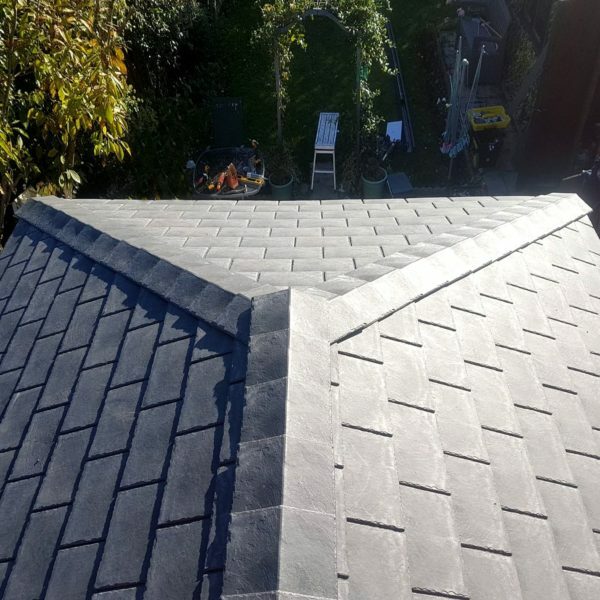 Our goal is to serve our customers so that they are completely satisfied with their new roof or project. We love what we do and we hope that you do too. So transforming your conservatory is something we are always happy to do. Plus we’re offering up to 20% off our range of conservatory replacement roofs and other roofing projects. Why not speak to us today and get a FREE no-obligation quote from a member of our friendly team. Why not make the most of your living space by converting that tired conservatory. 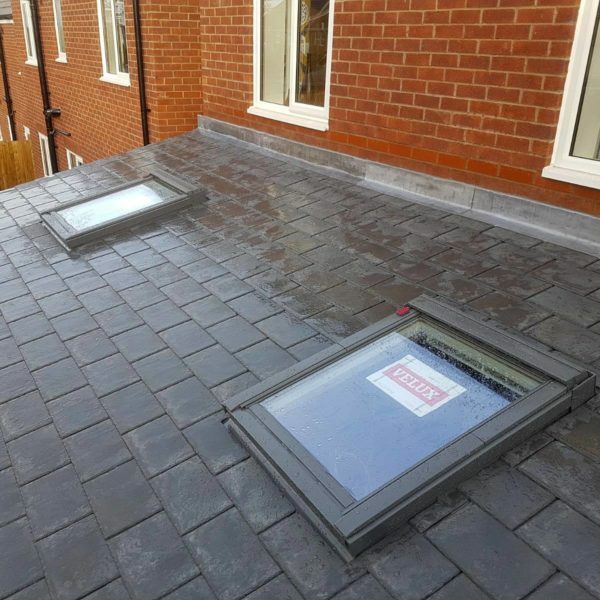 Call St Helens Roofing today on 01744 611 456 and get a FREE no-obligation evaluation of your project.